"Airwolf" was a 1980s television series featuring crime-fighters in an advanced helicopter. Vincent played pilot Stringfellow Hawke. 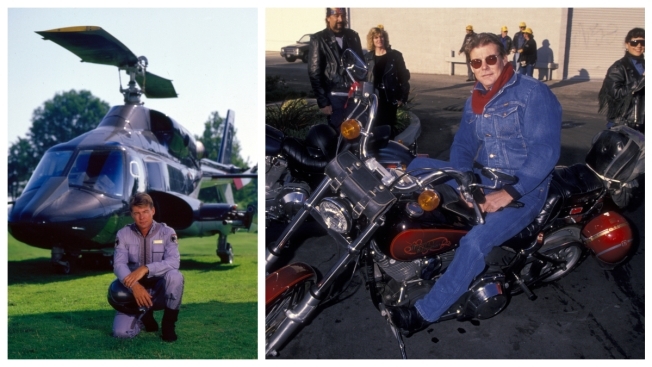 Actor Jan-Michael Vincent, known for starring in the television series "Airwolf," has died. He was 73. 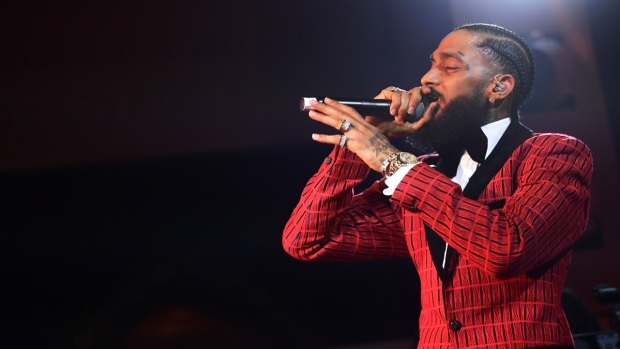 A death certificate shows that Vincent died of cardiac arrest on Feb. 10, 2019, in an Asheville, North Carolina, hospital. The certificate signed by a doctor says he died of natural causes and no autopsy was performed. He was also known for movie roles in the 1970s including "The Mechanic."